Getting healthy is always easier this time of year. Walking is great for the body and interacting with nature is great for the soul but can be a lot for our bodies to handle at first. Osteoarthritis of the knee is just one of the many problems that can make daily exercise difficult but walking is great treatment against knee arthritis so let's talk about how the Neoprene Knee products will help! 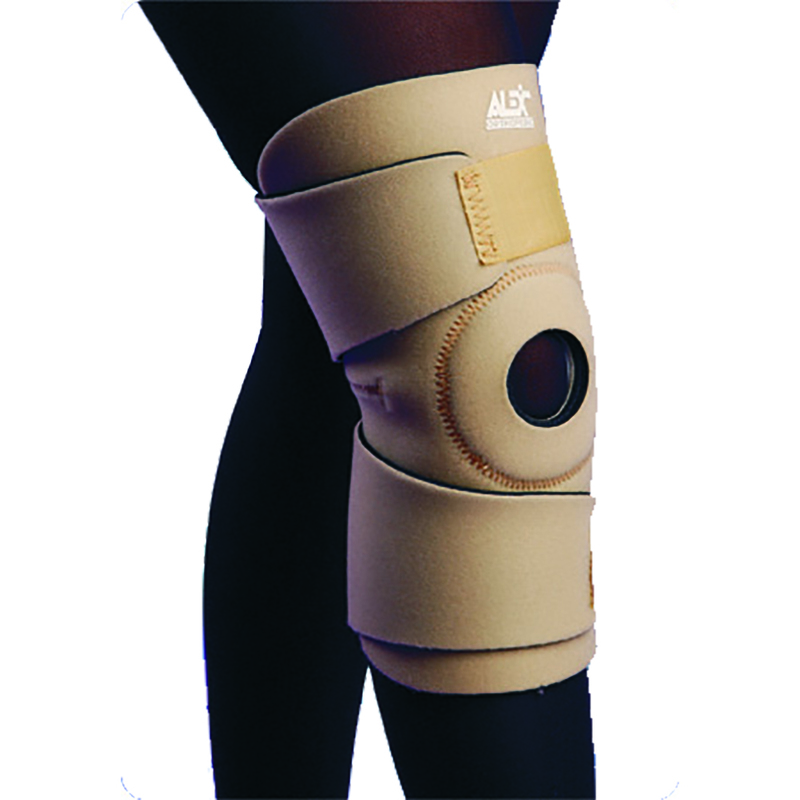 This knee wrap is easy to apply and with no bulky parts allows the user to walk naturally and efficiently while alleviating pain and pressure. Giving the wearer support but not restriction will encourage the user to walk as long as they desire! And when they're done it's easy to wash and let dry. Using this can help prevent future injury and keep you confident so that exercising can continue to progress and work away that arthritis. We also carry braces with hinges to help keep the knee aligned and moving properly so check here to see our full line and be enjoying the walks in no time!